New data on the most mysterious star in the sky, KIC 8462852, suggests its celestial twinkle is caused by dust rather than orbiting planets — or aliens. In what might be regarded as something of a space bummer, scientists have concluded that the odd stellar phenomenon known as Tabby's Star is not evidence of an orbiting alien megastructure. Well, probably not. You might remember the excitement from a few years back: A team of professional and citizen scientists from the Planet Hunters project were sorting through data from NASA's Kepler space telescope. It appeared that the star KIC 8462852, which lies more than 1,000 light-years from Earth, was sending out irregular light fluctuations that couldn't be explained away by the usual suspects: orbiting planets or moons, for example. In other words, something was causing a shadow to appear intermittently between Earth and the remote star located in the Cygnus constellation. All the cosmic weirdness sparked the imagination of both amateur and professional researchers, who proposed explanations ranging from rogue comets to black holes. Among the scientific theories that gained traction: Tabby's Star could be home to an alien megastructure that occasionally blocks the star's light from reaching Earth. Alas, new evidence published this week suggests the light fluctuations are almost certainly caused by random space dust. 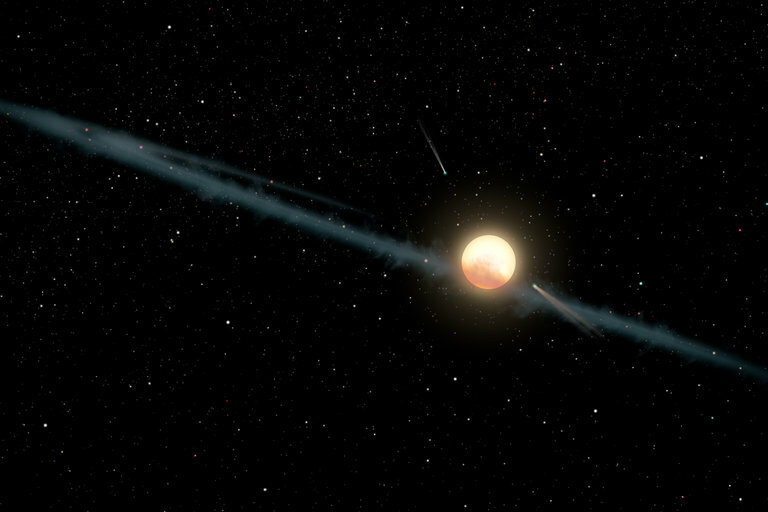 The research was led by Louisiana State University astronomer Tabetha Boyajian — the Tabby of Tabby's Star — who also served as lead author on the original research describing the star. "Dust is most likely the reason why the star's light appears to dim and brighten,” Boyajian said in a statement released with the new research, published Tuesday in The Astrophysical Journal Letters. “New data shows that different colors of light are being blocked at different intensities. Therefore, whatever is passing between us and the star is not opaque, as would be expected from a planet or alien megastructure." The new information was collated from direct observations of the star at the Las Cumbres Observatory in California from March 2016 to December 2017. Beginning in May 2017, astronomers were able to directly capture and document four distinct episodes when the star's light dipped. The new research also incorporated data from more than a dozen other high-powered telescopes in the northern hemisphere. 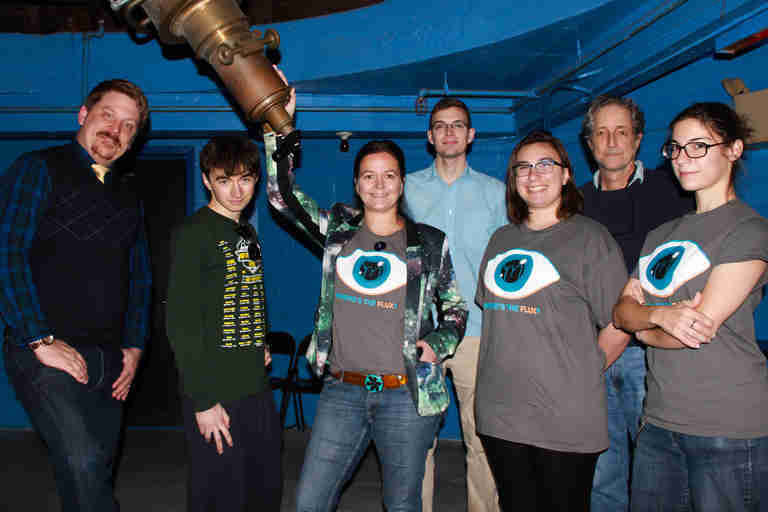 The team's time at the Las Cumbres Observatory was paid in part by a crowdfunding campaign that raised more than $100,000 from supporters around the world. The cosmic dust theory was viewed as the most likely explanation among researchers. The data strongly suggests that the source of the shadow is not a solid structure or celestial body, like a moon or planet. 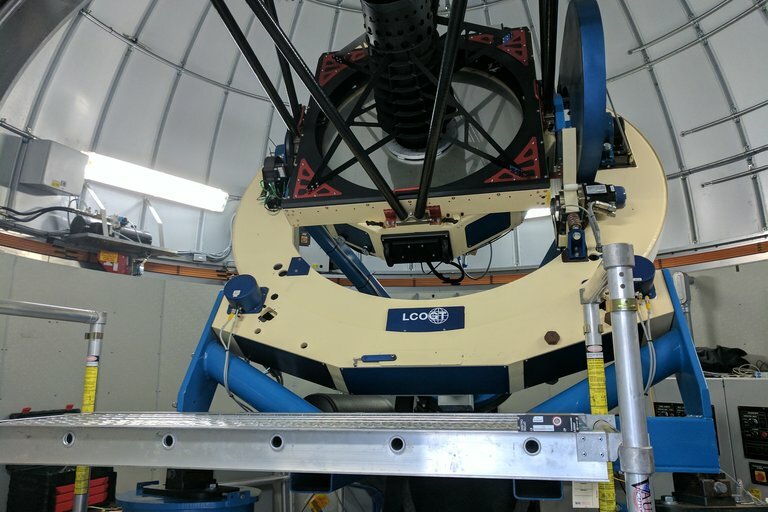 Orbiting planets regularly obscure stars, and astronomers can track them with precision, even when they're thousands of light-years away. But confirmation of the dust theory still leaves several mysteries to sleuth out. The dust particles generate shadows of varying intensity at unpredictable times. This indicates the dust is probably still being generated, and is not simply a floating debris field that orbits the star regularly. In the newly published research, Boyajian expressed gratitude to the volunteer sky watchers who sifted through data from both the initial NASA Kepler mission and the more recent observations.